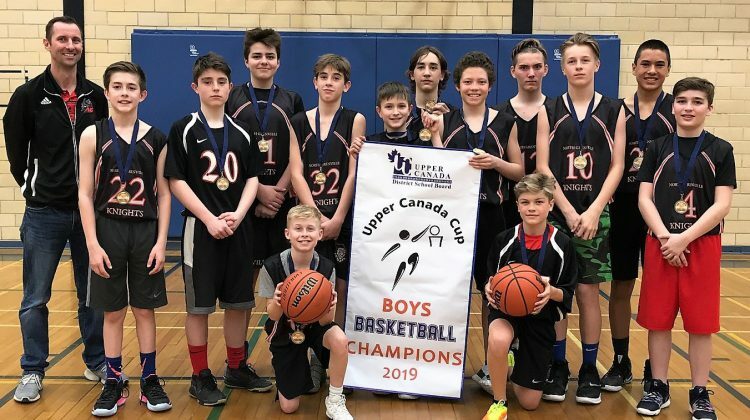 The North Grenville District High School Knights pose with the championship banner after winning the Upper Canada Cup Intermediate Boys’ Basketball Championship. Photo: Supplied. 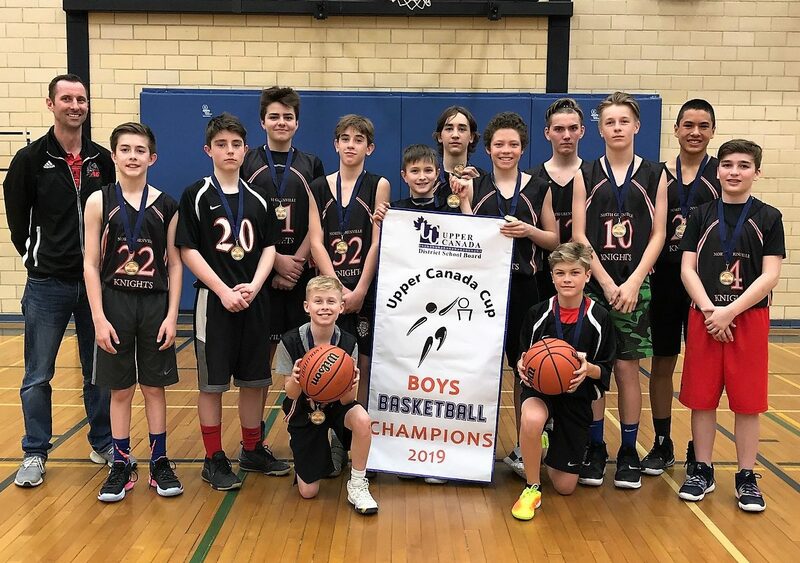 The North Grenville District High School intermediate boys’ basketball team celebrated a win. The team competed at the Upper Canada Cup yesterday. 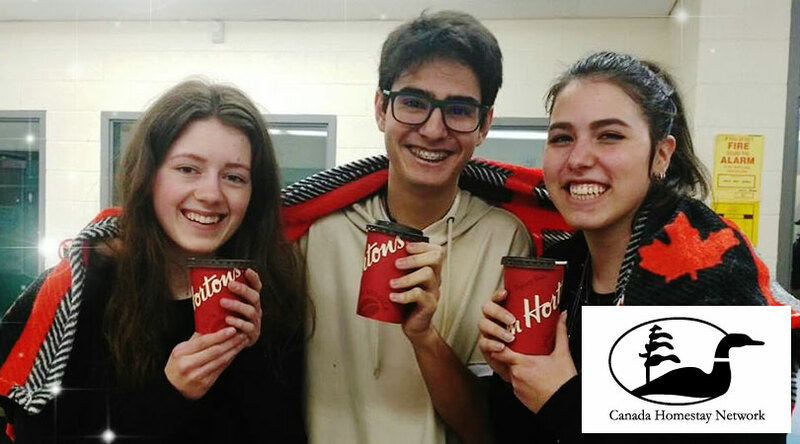 The Knights defeated Perth and District Collegiate Institute in the finals, claiming the Championship. Coach Keith Kelsey says this is the first time his team has captured the title. He says it was a great feeling for the team. Perth was up early in the game, with a six point lead at halftime. The Knights turned things around in the second half with strong defensive stops that led to key transition scores.